The journey of Novartis International AG viewed through its various access-to-healthcare programs and its rich and diverse history is truly an awe inspiring story; millions of lives saved is a testimony to that fact. Formed in 1996 with the merger of Ciba-Geigy Ltd. and Sandoz AG, Novartis had grown to be one of the largest pharma companies in the world. Its journey on the back of an incredible heritage of two parent companies had been quite remarkable. Today, Novartis International AG has presence in almost every continent and is the 5th largest pharmaceutical company by total sales. A brief look into the history of the parent companies will give a picture of the heritage and legacy that Novartis represents today. CIBA’s journey started in 1859 when Alexander Clavel began a silk-dye manufacturing business and he later sold it to Bindschedler & Busch. The company officially began to be known as CIBA AG in 1945. Sandoz AG, another company, was founded in 1886 by Dr Alfred Kern and Edouard Sandoz as the company - Kern & Sandoz. 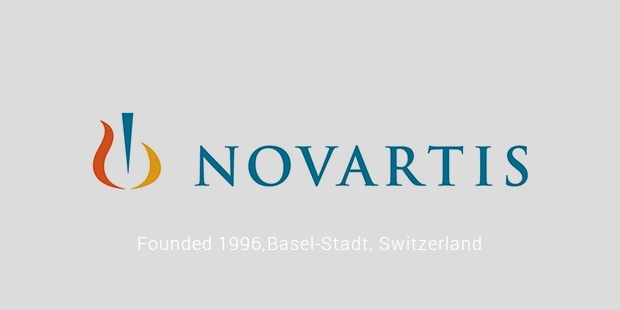 In December 1996, Ciba-Geigy Ltd. and Sandoz AG merged leading to the formation of Novartis International AG, giving birth to one of the largest pharmaceutical companies in the world. This was the largest merger at that time. Novartis is a highly diverse company that researches, manufactures and markets pharmaceuticals, herbicides, insecticides, veterinary medicines and over-the-counter medicines. Though the company had been fighting various patent battles and criticisms, continued to succeed. In 2014, Novartis took a new turn by selling its vaccine business to GlaxoSmith Kline and in turn taking over their cancer drug business. This signalled a new era for the company and a new future awaits them. In partnership with the World Health Organisation, the drug giant has delivered more than 450 million treatments for Malaria without profit with its drug Coartem. The drug saved more than a million lives in over 60 countries. Novartis formed The Glivec International Patient Assistance Program (GIPAP). Through GIPAP, Novartis AG treated almost 27,000 cancer patients in more than 80 nations, free of cost. In 2009, it became the first company to manufacture the vaccine for Influenza-A (H1N1) virus. The company continues to research and develop vaccines for life threatening diseases. Totally committed to the cause are institutes like The Novartis Institute for Tropical Diseases and The Novartis Vaccines Institute for Global Health. Novartis had been at the forefront of research and innovation in the pharmaceutical industry for years. By 2012, Novartis AG’s vaccines and drugs reached an estimate of 1.2 billion people across the world. The consistent effort of the company to provide quality healthcare deserves respect. Learning and adapting from the rich history of the parent companies, Novartis continues to scale great heights with its sheer determination and commitment to provide better healthcare. 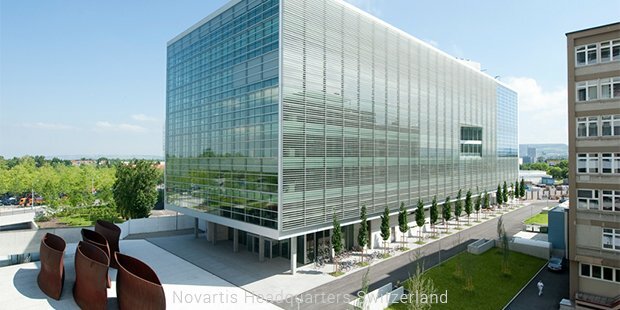 Though it inherited a legacy from the erstwhile Ciba-Geigy and Sandoz AG, Novartis strived hard to rewrite its own legacy.